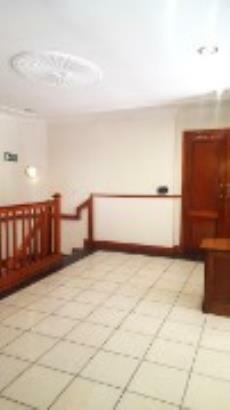 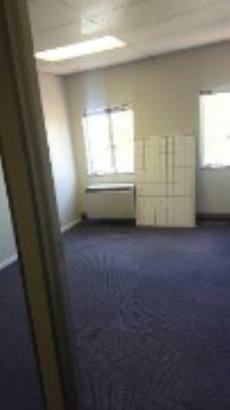 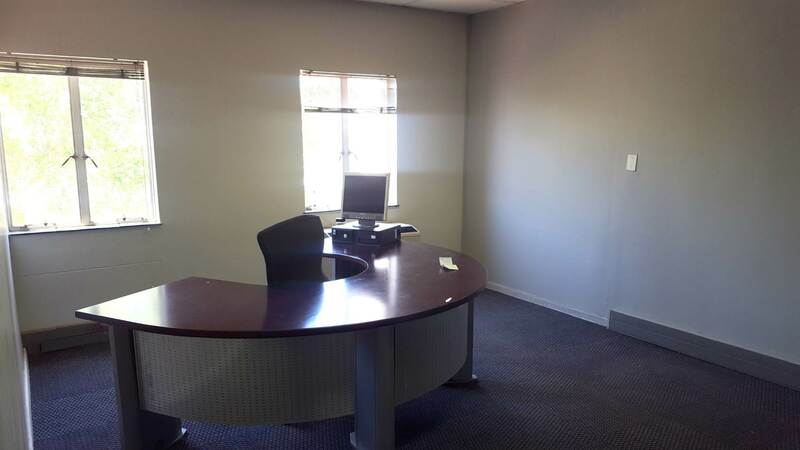 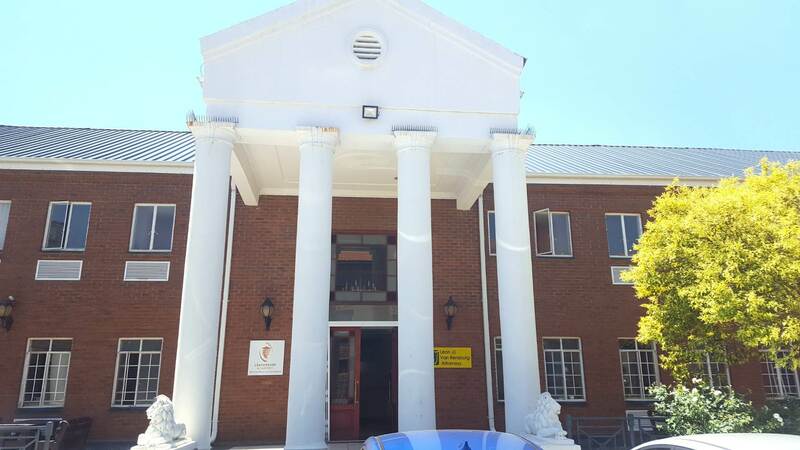 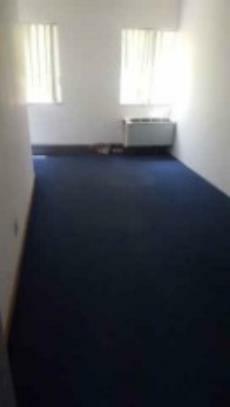 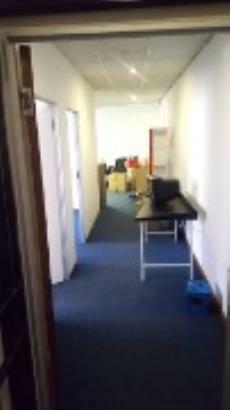 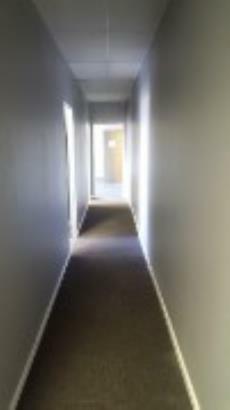 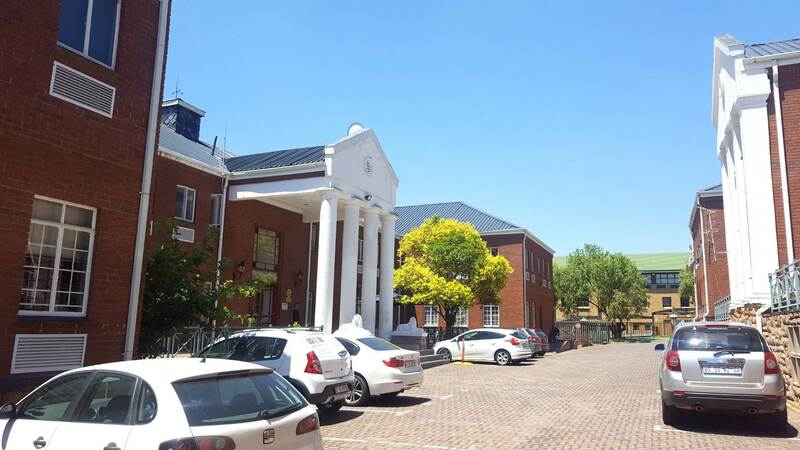 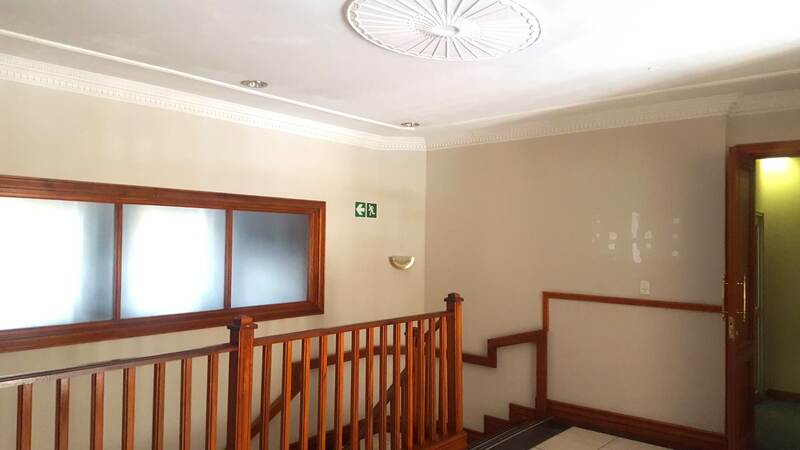 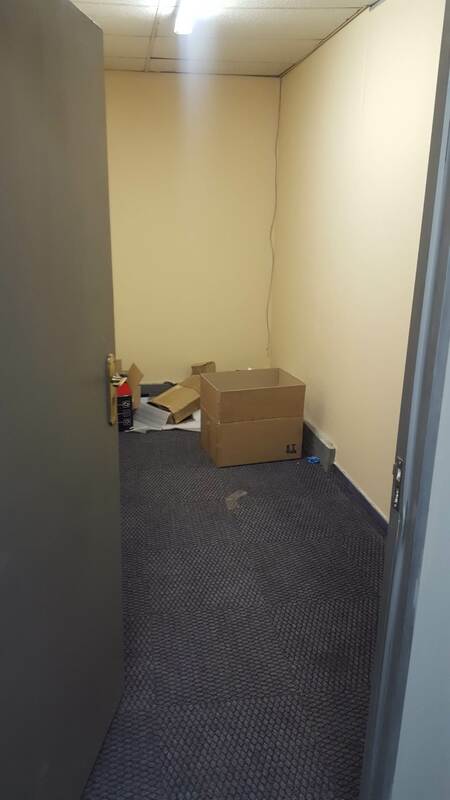 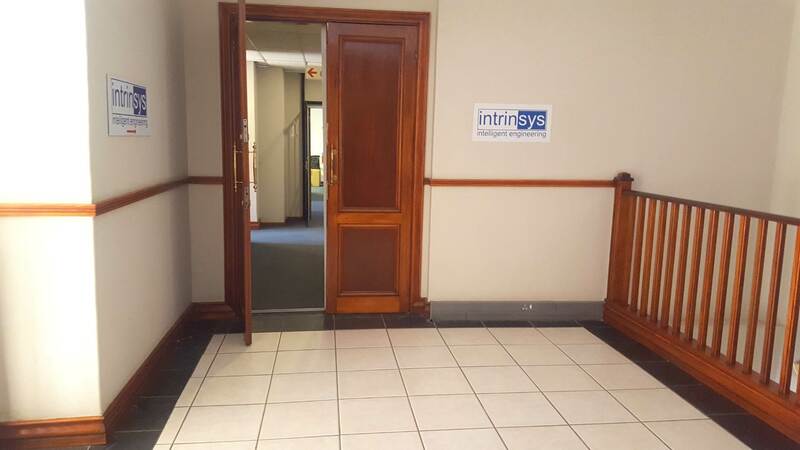 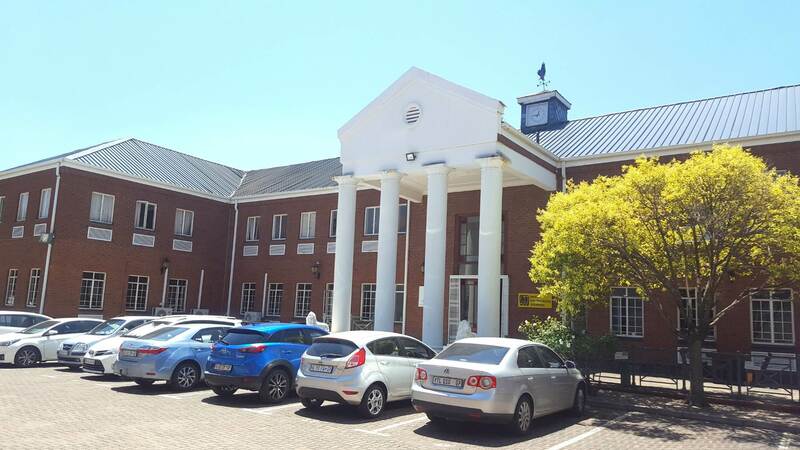 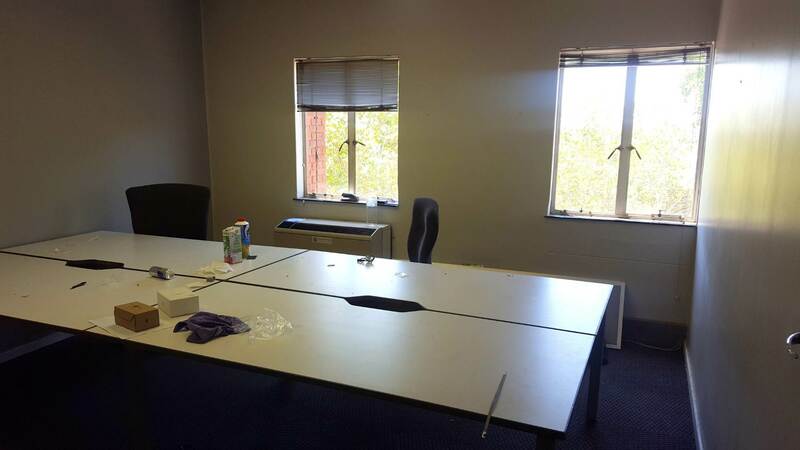 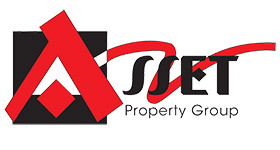 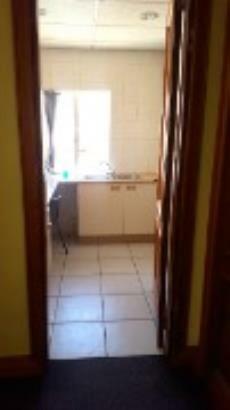 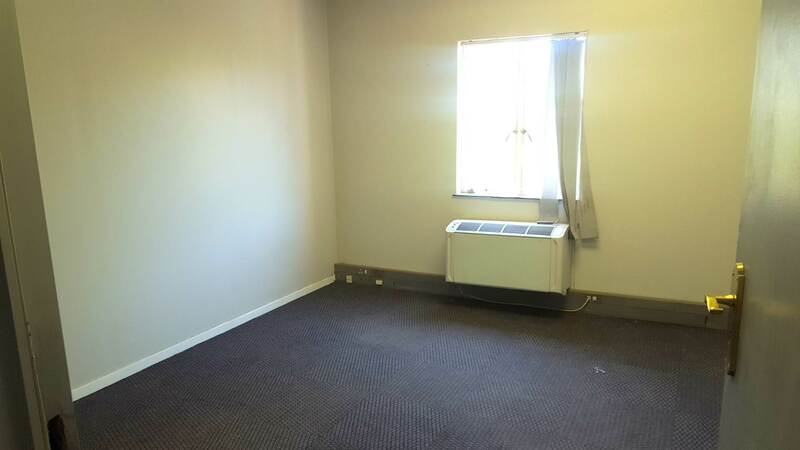 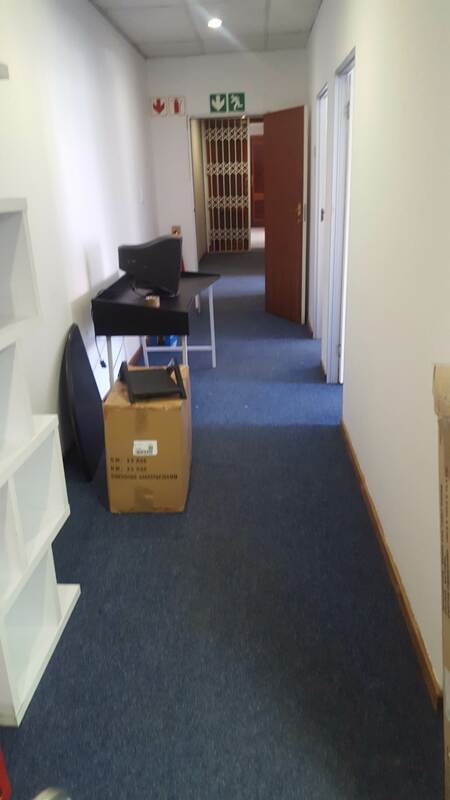 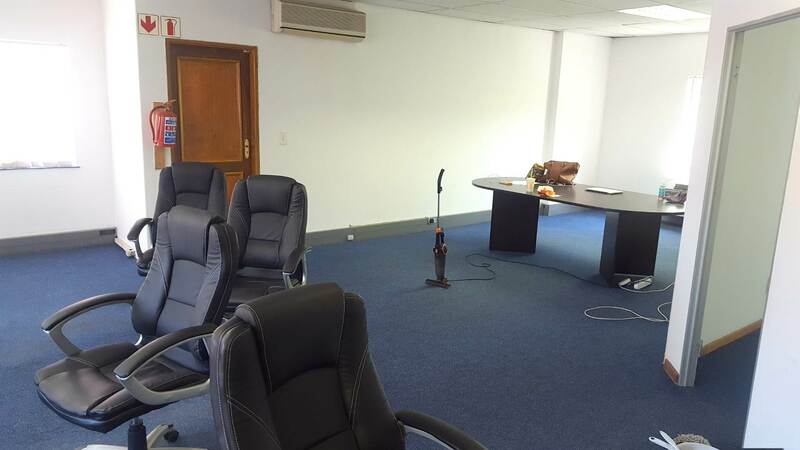 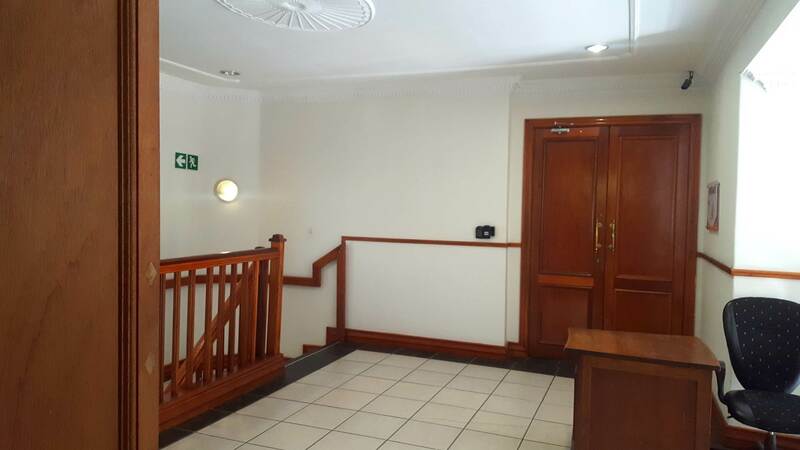 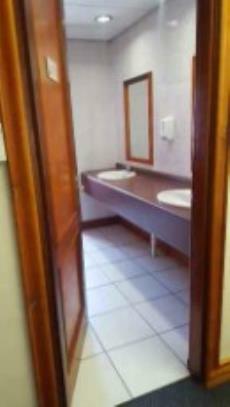 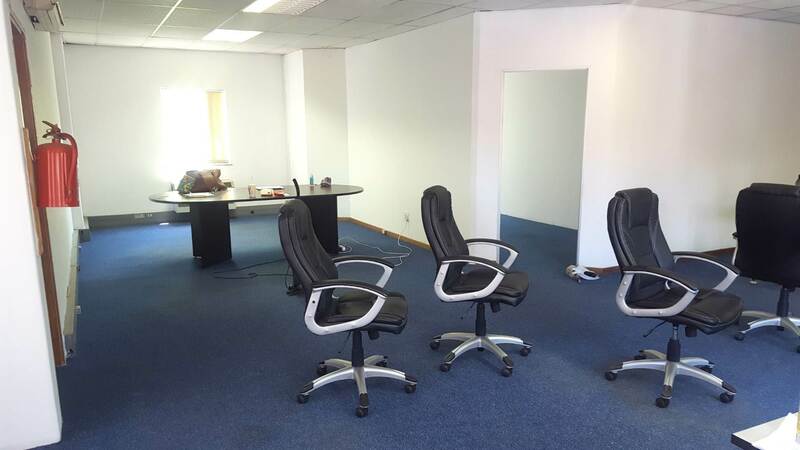 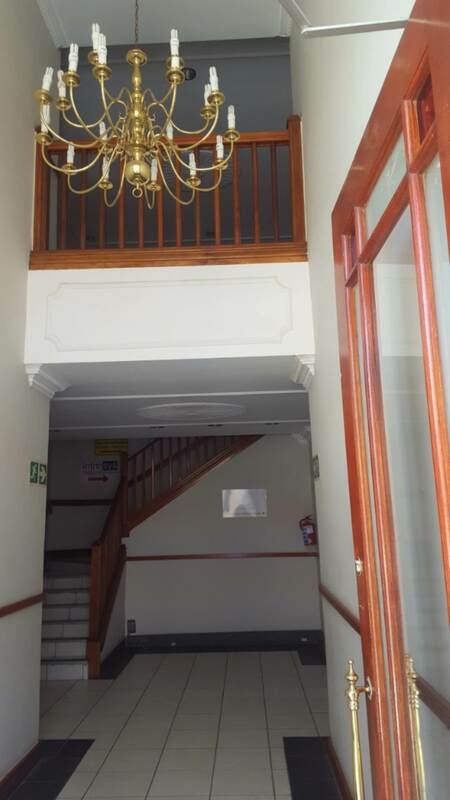 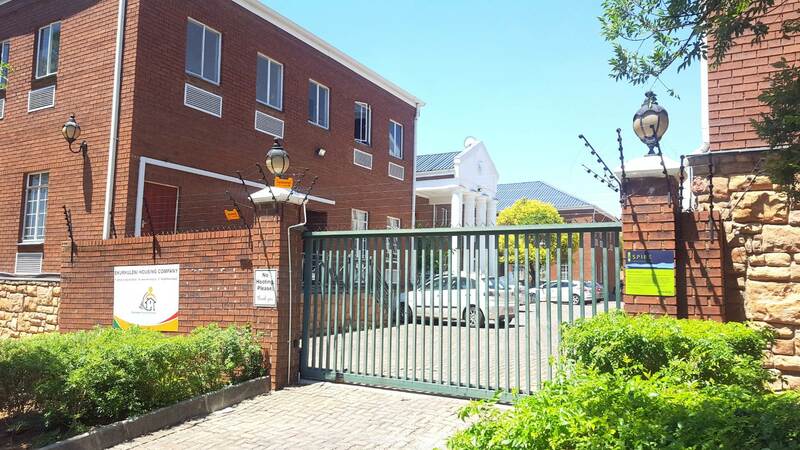 In the heart of Edenvale, 232 sqm of office space is available in this very popular office Park. Comprising of 2 buildings. 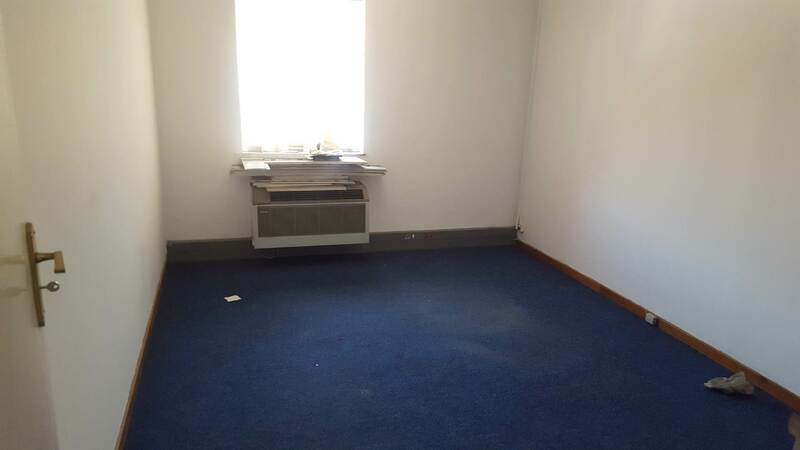 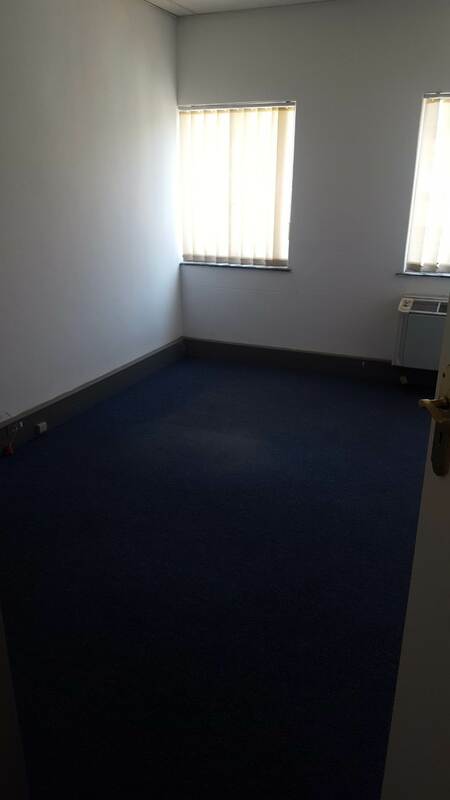 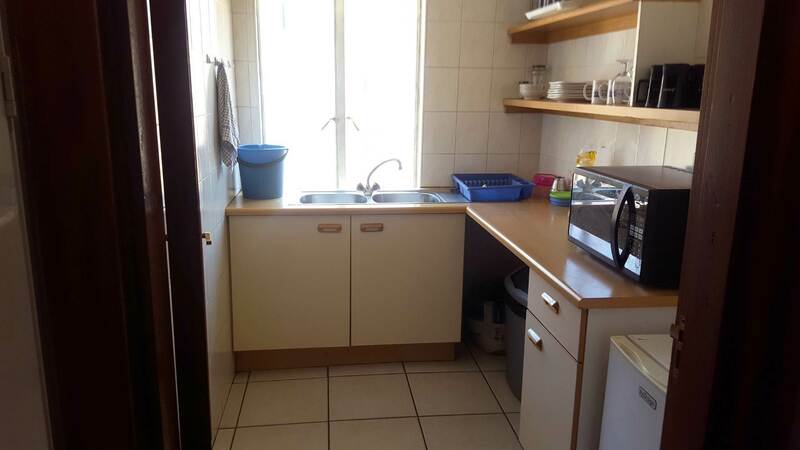 This office is going to move fast, so don’t miss out on this unique opportunity.